I woke up to a winter wonderland this morning. Much better than the dreary rain we had yesterday. 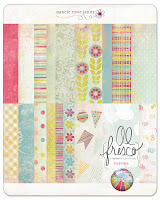 It was rather timely as I released my Snowy Day paper pack and Snowy Day alpha today. Here is the Snowy Day Alpha inspired by my love of storybooks. I haven't much else to say. I'm very sleepy lately. I'm trying to enjoy the season with my family, finish up some projects, and scrapbook about the holidays. Hopefully I don't fall asleep first! 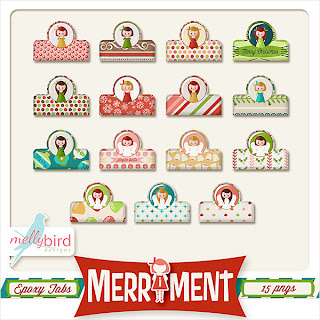 Be sure to read my other blog (see link above) to see my holiday layouts and other musings. 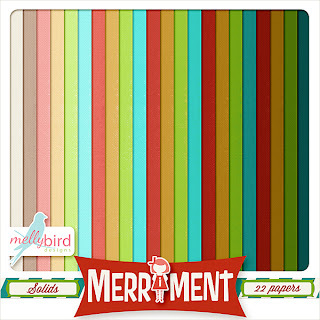 Have a very MERRY Digital Scrapbooking Day! 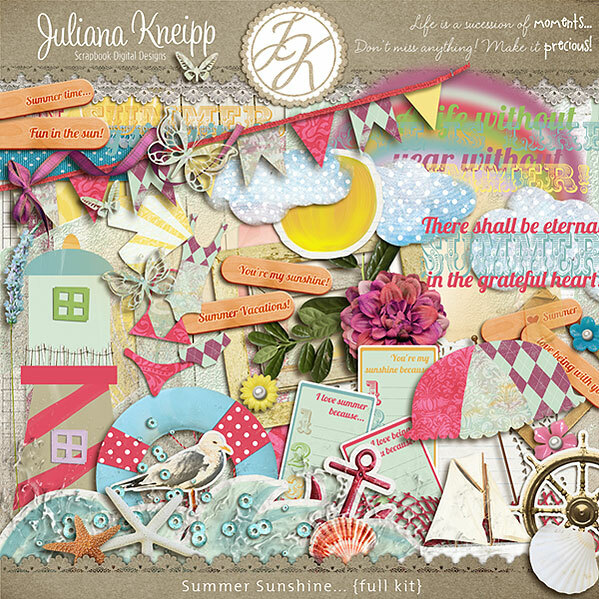 Digital Scrapbooking Day (DSD) has special significance for me. Can you guess what it is? Probably not. 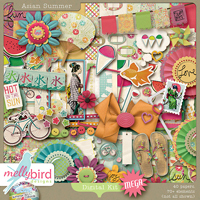 In May, on iNSD (International Scrapbook Day) MellyBird Designs made its debut. Digital Scrapbook Day (Nov. 5) is the six month anniversary of my business. I wonder where the next six months will take me? Thank you for joining me on this adventure! 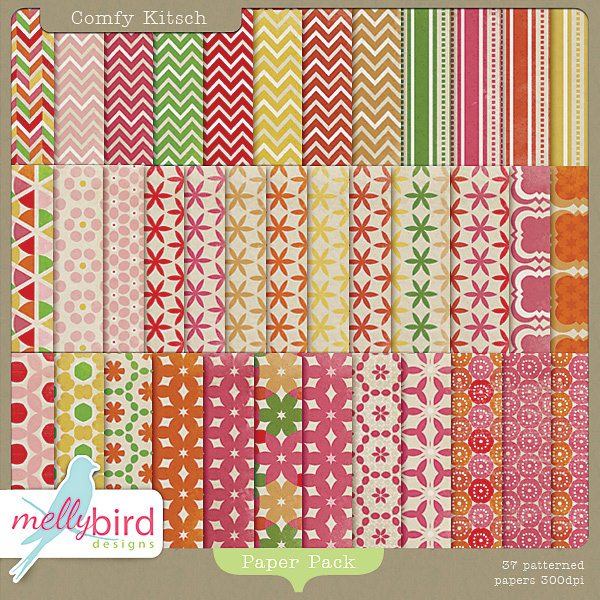 Today I am releasing my newest collection (or part of it anyway) called MERRIMENT. I am really excited about it as I put my heart and soul into creating it. I love the Holiday season and all the nostalgia that comes with it. It's a bit early to start celebrating but I thought DSD was the perfect time to schedule its release. 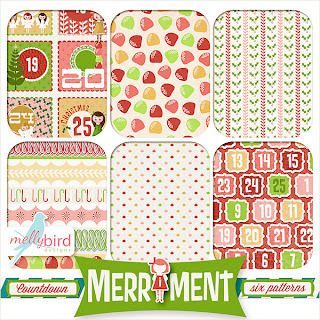 There are four patterned paper packs: Holly Jolly, Believe, Jingle and Countdown. They are offered on their own or in a bundle. I'm also releasing a pack of solid coloured papers. As for elements, I've decided to release them as add-on pieces over the course of the next month or so. 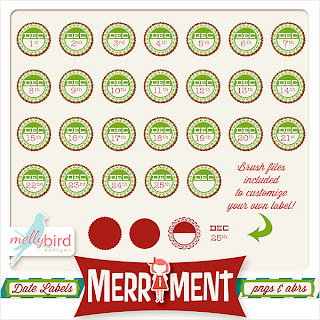 For DSD, I'm releasing date labels, girl stickers, and epoxy tabs. What is going on at CatScrap for DSD? Glad you asked! 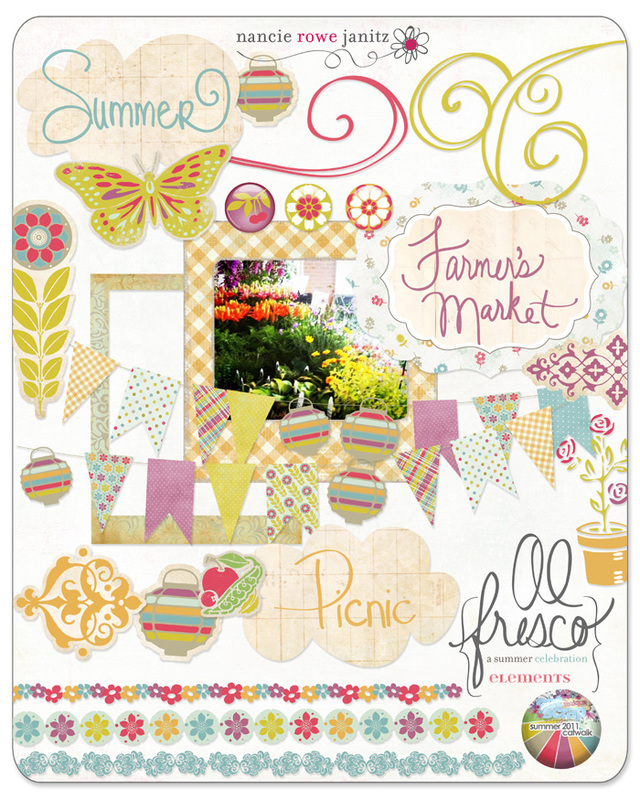 We're having a 30% store-wide sale, a QP blog hop, a free with $10 purchase collab and daily Facebook freebies! More freebies if you get our newsletter. Check it out! Trick or Treat, Smell my Feet... Ok, just the first part. With falling leaves and cooling breezes, it is apparent Halloween is almost upon us. I'm surprised to see how few houses are decorated for Halloween this year. When I first moved to my neighbourhood I was surprised by the enthusiasm my neighbours have for Halloween decorations. My experience has been that people only put up the occasional spooky lawn accessories, and light their pumpkins on Halloween Day. Not so here... weeks in advance people line their porches with up to a dozen pumpkins. Skeletons hang from trees, scarecrows peek out from gardens, and other creepy things I try to ignore stare at me from nicely manicured lawns. I love Halloween but I don't like to be scared. I'm not a fan of gore. This year, aside from the occasional hanging skeleton I've only seen a lot of pumpkins. I think maybe the unusually warm weather is to blame for the delay. Which reminds me, I need to go buy a pumpkin. I've created my own little tribute to the holiday. 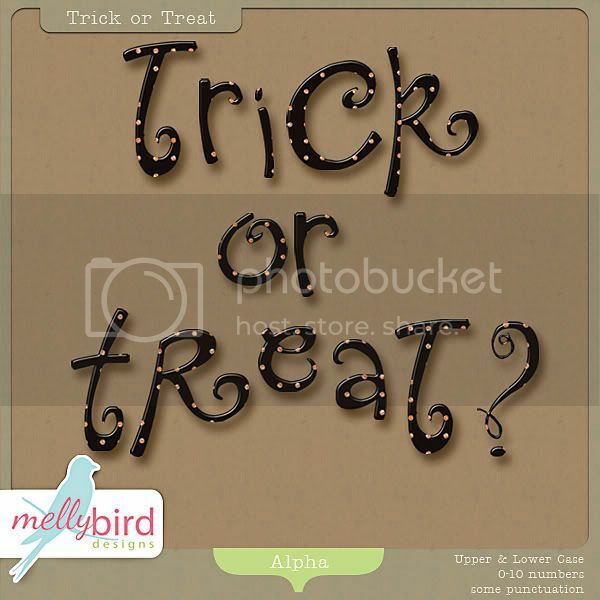 It is called Trick or Treat. Yes, I went all out with my creative titling. I made a digital kit, a separate alpha, a separate set of alpha tags, and if you're subscribed to the CatScrap newsletter, you'll have access to a coordinating freebie AND a printable hybrid project! 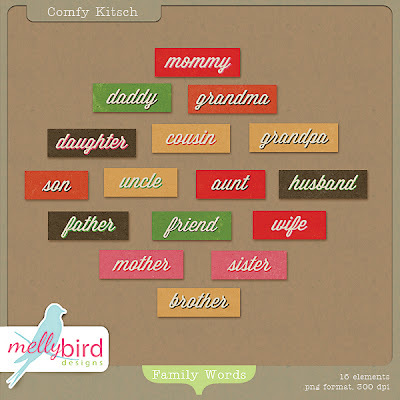 These tags... it wasn't easy finding a spooky word for each letter of the alphabet. The alpha tags are NOT included in the Digital Kit. The alpha is not included in the Digital Kit. 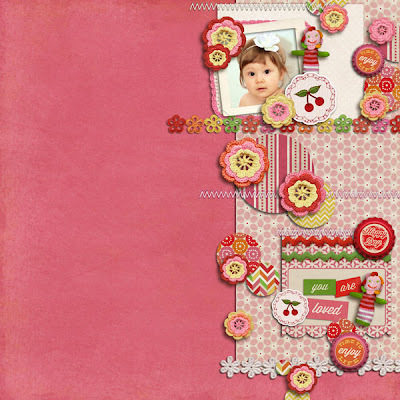 Here is the layout I made with the kit... and the CatScrap Newsletter freebie. Have you subscribed to my newsletter? You'll receive exclusive coupons to my products. Are you a fan on Facebook? Soon I'll be adding an exclusive Facebook freebie for my fans. Have a great day and a spooktacular Happy Halloween! Don't forget to check out the CatScrap Blog Hop! 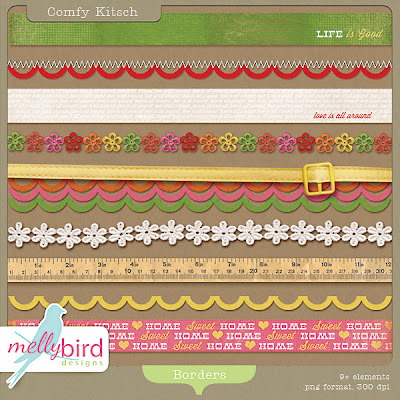 The CatScrap Fall Catwalk Blog Hop starts tomorrow (Friday, Oct. 14). 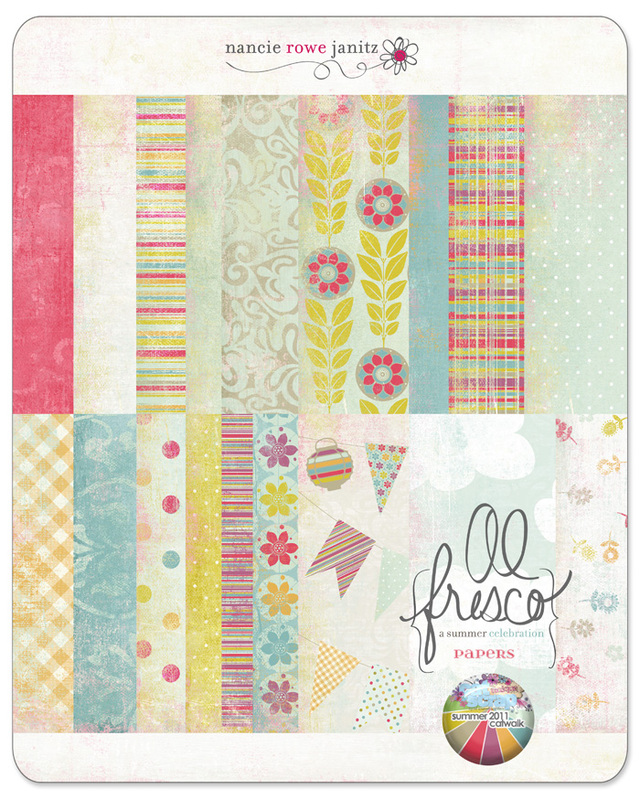 My other blog is hosting not one but TWO quick page freebies designed by members of our talented creative team. 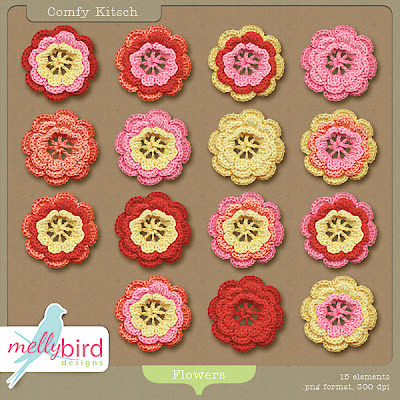 Please wander over to my personal blog to pick them up! Edythe Loves Nyal and So Do I! Today is the release of CatScrap's Fall 2011 Catwalk where all the designers show off their latest creations. I released two paper kits as part of the Edythe Loves Nyal collection. 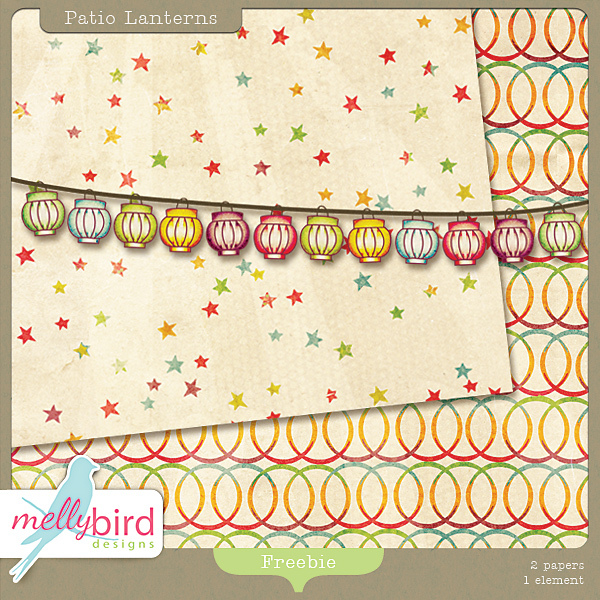 The papers aren't exactly your ordinary patterned papers. They're a little bit retro, a little bit vintage, and a wee bit eclectic. 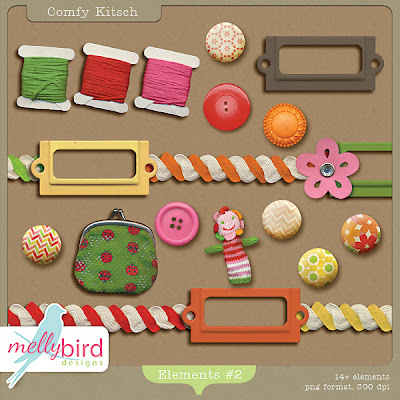 The first kit is called Grandma's Closet. The colours and patterns are a tribute to my Grandma. Yes, a growing theme in my designs. The second kit entitled Grandpa's Basement is a tribute to my Grandpa. There is a theme of cribbage and licorice allsorts in the patterns. And you guessed it... their names are Edythe and Nyal. The complete collection is finally here! 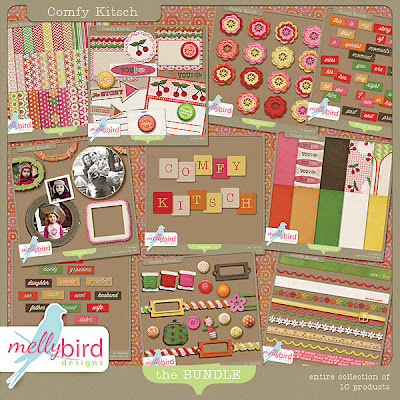 Get COMFY and grab some KITSCH! 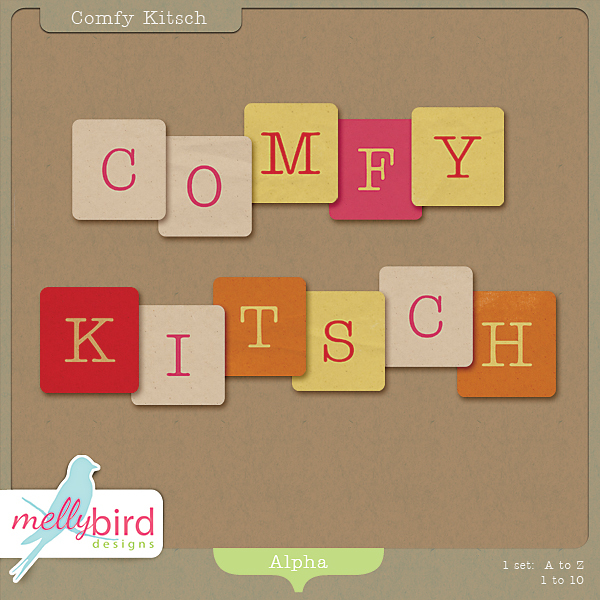 Way back at the end of July I released two pieces of my Comfy Kitsch collection (paper pack #1 and the alpha). The plan was to release the entire collection soon after. As often is the case, life intervened and put the collection on hold. I've finally completed it and it is in stores TODAY! You can buy each product individually or bundled up as a complete collection. The bundle is a significant savings. 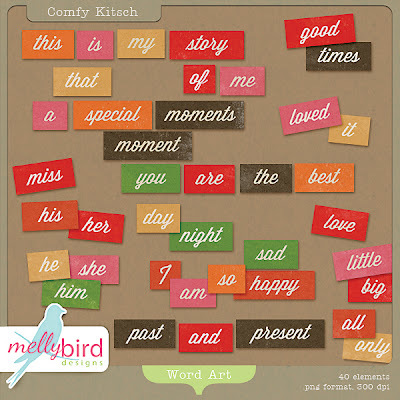 I called it Comfy Kitsch because it reminds me of simpler times, childhood, warm blankets and memories of my grandparents. As a child at my grandparent's house I'd wander through the rooms and snoop through drawers (I mostly had permission to do so) curious to see all the wonderful treasures hidden inside. My grandma was a renaissance woman. She was an expert seamstress, a hairdresser by profession, a women with style, and very crafty. Ha, I meant she was good with her hands. ANYWAY... 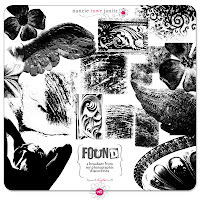 I'd find wonderful costume jewelry (from the seventies), scarves, hair pins, bobbins, perm curlers, beads, rick rack, odds and ends of various sorts. When I conjure up those memories it is as if I can feel the texture of the objects, I can smell the cooking on grandma's stove and the wood stove in the basement. I can hear their voices. It is enough to make me cry for a time that lives only in memory. Comfy Kitsch is my attempt to recreate that feeling. I hope you enjoy it! For the next few days it is 30% at CatScrap. The bundle is definitely the best deal. If you purchase it, do be sure to leave a comment with a link to your gallery so I can see what you've made. It would make my day! Thank you for reading! Happy Tuesday! Just here to wish CatScrap a Happy Birthday! 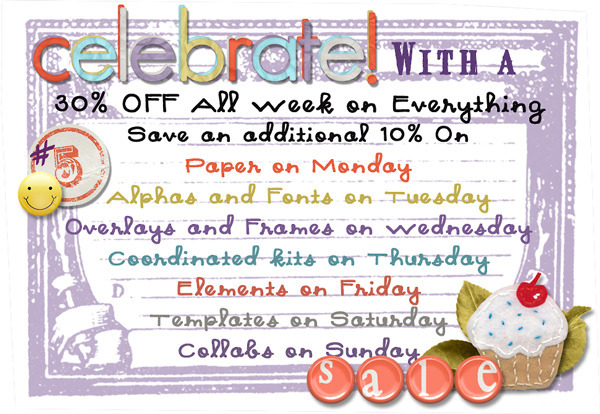 Ok, the birthday is in a few days BUT the shop is having sales ALL week to celebrate! Where the heck have I been? Where did July go? Shame on me for my poor blogging habits. 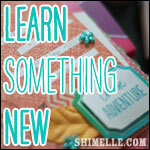 One of these days I'm going to give my blog the TLC it deserves. In the meantime, I have oodles to share with you. 1. I am super excited about my VERY FIRST COLLABORATION!!!! 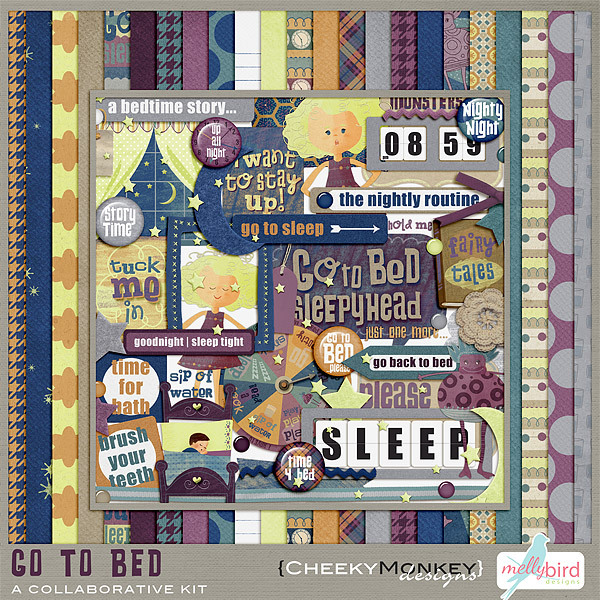 MellyBird Designs (uh, that's me) and CheekyMonkey Designs got together and made our first collaboration entitled "Go To Bed". Our initial plan was for a different theme but every time I tried to get to work, my dear sweet and adorable daughter would interrupt with another bedtime request. She struggles with getting to bed in the summer. It turns out we designers shared this night time challenge with our little ones, and a kit was born! As I write this post, I am dealing with the challenges of getting a child to just "GO TO BED"! Oh, here she is again... and to quote her: "Mommy, I have to blow my nose. Mommy, please get me a tissue, I feel a booger coming out". So, if you'll excuse me, I'll be right back. I'm back. If I had taken photos and notes of the past 10 minutes I could make a layout using this kit. Oh, and the little blond girl is modeled after my daughter. The purple monster illustration was created from my daughter's description. One night she had used "being scared of purple monsters" as an excuse to stay up. The next day I asked her to describe said monster and this was what it looked like. Not so scary really. 2. 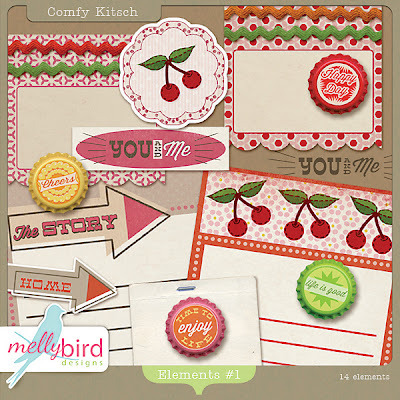 Last Tuesday I released the first two products of my Comfy Kitsch collection. Here is the alpha and paper pack. Stay tuned for more products from this line. 3. Be sure to check out the blog at CatScrap to download a little freebie I made for a blog challenge. 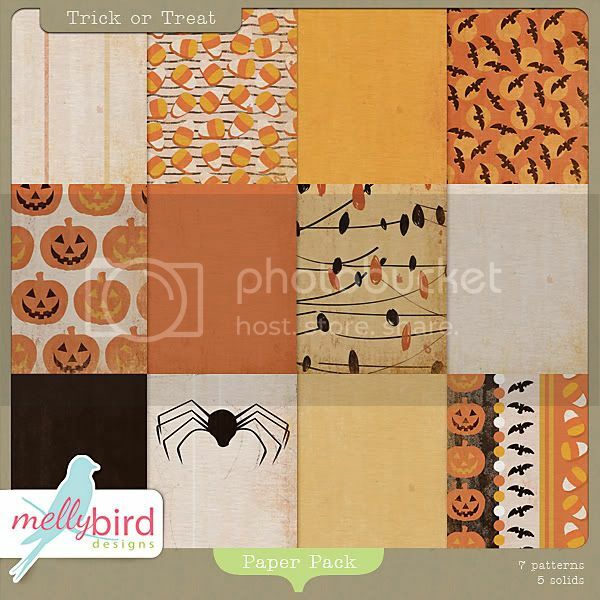 Post your layout in the gallery and link back in the comments area of the CatScrap blog post. You'll receive a 30% coupon to my store for participating and be entered into a draw that will close at the end of August. The winner will receive $10 to use in my store. A Fine Day for Freebies! Get your Summer Catwalk Quick Page here! Yes, I've made a quick page for all you to download. Please take a moment to leave a comment. It is always noticed and appreciated! Feel free also to join my newsletter (see to the right) for exclusive coupons. Here are the products I used to make my layout. Thanks for stopping by! Make sure to check out all the wonderful CatScrap Summer Catwalk products on sale now! Sign up for my newsletter! Exclusive news and savings! Human. Average height. Enchanting. Remarkable. Modest. Sleepy. Oh the Places I go!